Healthy dishes need not be bland or boring. 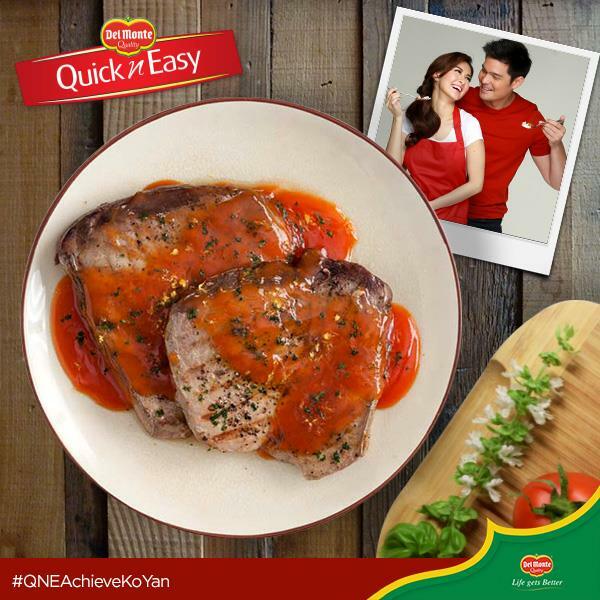 You can easily whip up a healthy and delicious dish with Del Monte Quick n' Easy Sweet & Sour Mix. 1. Season the fish with salt, crushed peppercorn and calamansi juice. 2. Pan grill. Set aside. 3. Dissolve the DEL MONTE QnE Sweet and Sour Sauce in water. 5. Pour over fish. Sprinkle chopped parsley.